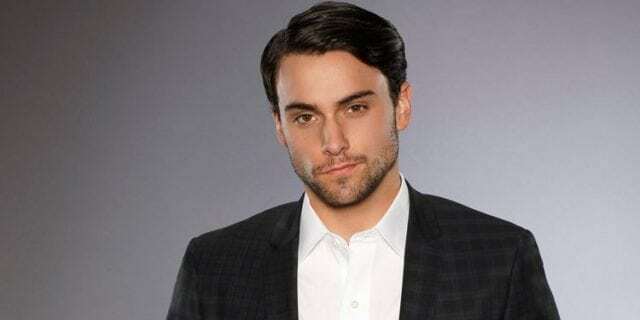 Jack Falahee is an actor better identified as Connor Walsh, the lead provocative gay character in the legal drama How to Get Away with Murder. The NYU Tisch School of the Arts graduate, who has further put in remarkable performances in a number of movies like Sunburn (2012), Campus Life (2013), Rage (2014), and Slider (2014), is further noted for his role as Frank Stringfellow on the historical drama Mercy Street. Falahee was born Jack Ryan Falahee on the 20th of February, 1989, in Ann Arbor, Michigan where he was raised. His parents’names are unknown but his father is a doctor while his mother is a speech pathologist. He is of Irish and Italian ancestry. Jack Falahee attended a local public school, Huron High School in his hometown before moving to the Big Apple to study acting at New York University’s Tisch School of the Arts. During his time there, Falahee performed in a number of his school’s productions such as Love’s Labour’s Lost and A Midsummer Night’s Dream before graduating in 2011 with a BFA in Drama. He went on to kick-off his acting career in the comedy web series, Submissions Only in 2012 as a guest star before landing a lead role that same year in the short film Sunburn. The following year, Falahee appeared in the comedy-drama series The Carrie Diaries before starring in the movie Escape from Polygamy (2013) opposite actress Haley Lu Richardson. His next big role was in the action thriller Rage (2014) which featured Nicholas Cage. While still building his acting career, Falahee attended the International Theater Workshop in Amsterdam to further study acting. He later returned to the United States and landed a recurring role in the teen drama series, Twisted (2014) as Charlie McBride. That same year, Jack Falahee got cast in the ABC legal drama How to Get Away with Murder which turned out to be the best thing to happen to his career. There has been much speculation surrounding the true sexual orientation of Jack Falahee, most especially because the character he plays on How To Get Away With Murder is gay. After years of failing to answer questions on the matter and clarifying the subject to the public, Falahee, on the night of the 2016 U.S presidential election, revealed via a post on his Twitter page that he was not gay. He explained that he had decided to not clarify it in the past in order to “dismantle the closet” but would now want to use his voice to support the gay community in whatever way possible. It is not clear if Jack Falahee has been able to find love in recent times as he maintains a very busy schedule which makes it hard for him to meet new people and invest in those relationships. Another thing that might have been a stumbling block for him was his perceived gay sexual orientation which would have put a few ladies off in the beginning. With that being said, we still will not be surprised if the actor has been in a relationship beyond the microscopic eyes of the media all this while. It is said that to have a healthy and loving relationship in Hollywood, celebrities should keep it out of the news. 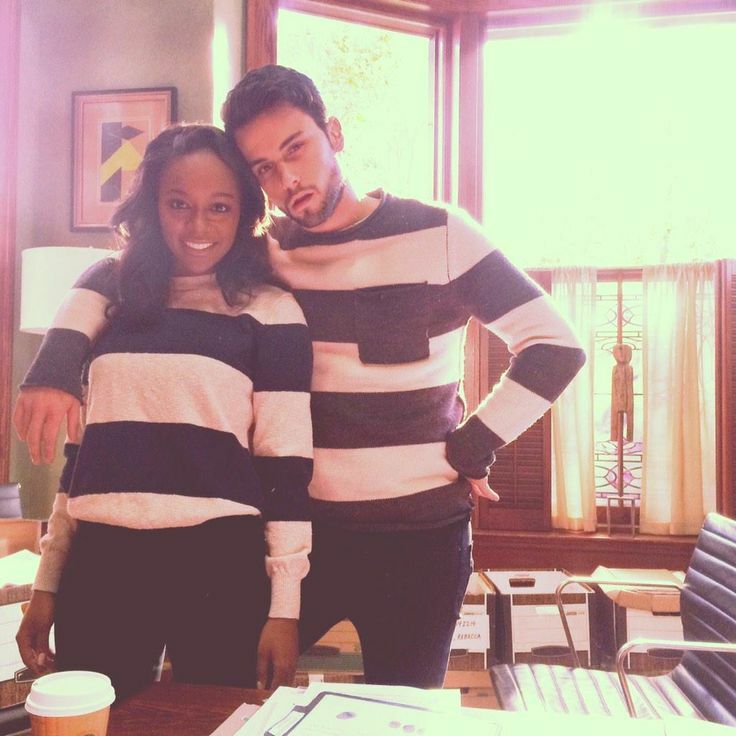 Aja Naomi King is an actress who co-stars alongside Jack Falahee as Michaela Pratt in How to Get Away with Murder. The pair’s characters have a definite on-screen relationship which has led to them having an even better relationship off-screen as they are noted to be the best of friends and spend their spare time together. Falahee and King often post pictures of each other on their social media pages wearing matching clothes and being somewhat intimate with each other, prompting speculation of a possible relationship. However, the California-born actress, who was previously falsely reported to be involved with another of her co-star on the show, Alfred Enoch who plays Wes Gibbins, has neither confirmed nor denied anything.